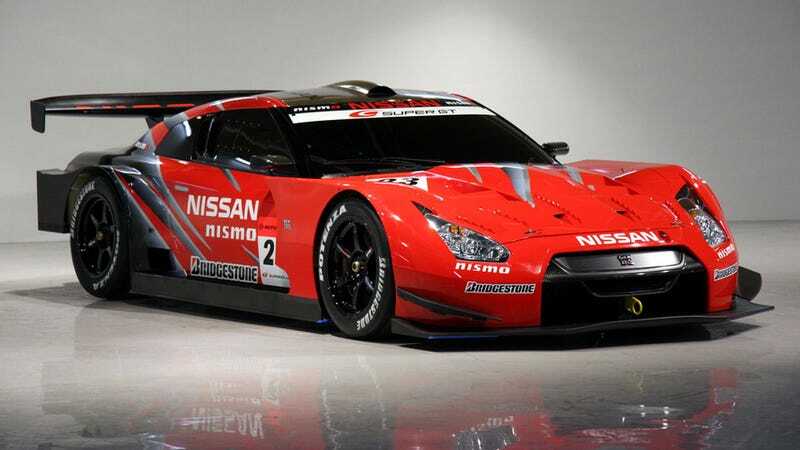 In its 2008 debut season, the NISMO GTR finished one-two in the first two Super GT races. It was the first time such a dominant opening performance had been seen in ten years. The previous car to do it? A NISMO Skyline GTR, of course.